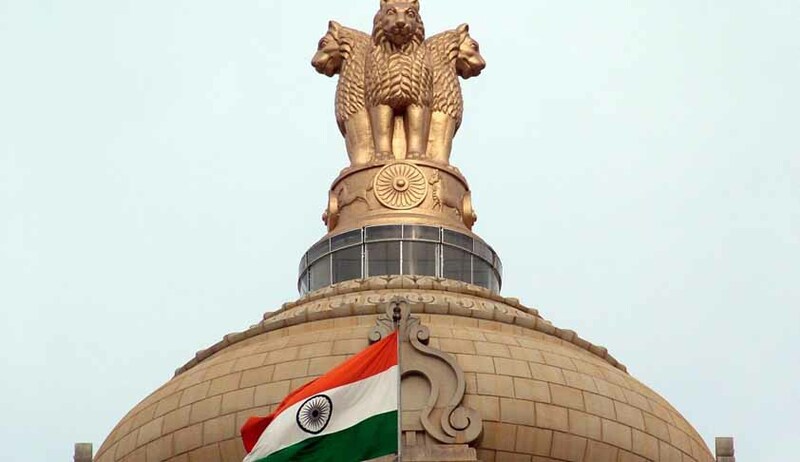 The Centre has reportedly informed a Parliamentary Standing Committee that it is planning to turn the Law Commission of India into a permanent body, instead of reconstituting it every three years. After independence, the Constitution of India with its Fundamental Rights and Directive Principles of State Policy gave a new direction to law reform geared to the needs of a democratic legal order in a plural society. Though the Constitution stipulated the continuation of pre-Constitution Laws (Article 372) till they are amended or repealed, there had been demands in Parliament and outside for establishing a Central Law Commission to recommend revision and updating of the inherited laws to serve the changing needs of the country. The Government of India reacted favorably and established the First Law Commission of Independent India in 1955 with the then Attorney-General of India, Mr. M. C. Setalvad, as its Chairman. The present commission constituted on September 1, 2012 for a three-year tenure has so far submitted 13 reports dealing with obsolete laws, criminal law amendments and electoral reforms.